What Are Some Different Types of Barcode Labels? Home / General / What Are Some Different Types of Barcode Labels? Businesses, organizations and institutions across a myriad of industries, from warehousing to medicine to local government offices, have begun to embrace the versatility and reliability of barcode labels. Barcodes are a great low-cost technology for data collection, whether it’s for inventory or asset management, ticketing, retail, patient identification, advertising and so much more. The only question is, what kind of barcode label is right for you and your business? Barcodes themselves come in two main varieties: 1D (also known as linear or traditional, these are the classic “lines and spaces” you might recognize from a Coke bottle at the grocery store) and 2D (most commonly square QR codes, which are read both horizontally and vertically and thus hold exponentially more information than 1D codes). When read with a barcode scanner, or in some cases, a smartphone app or dedicated mobile computer, the barcode is translated to an alphanumeric code that corresponds to previously recorded information in the business’s central database, such as price and remaining stock. 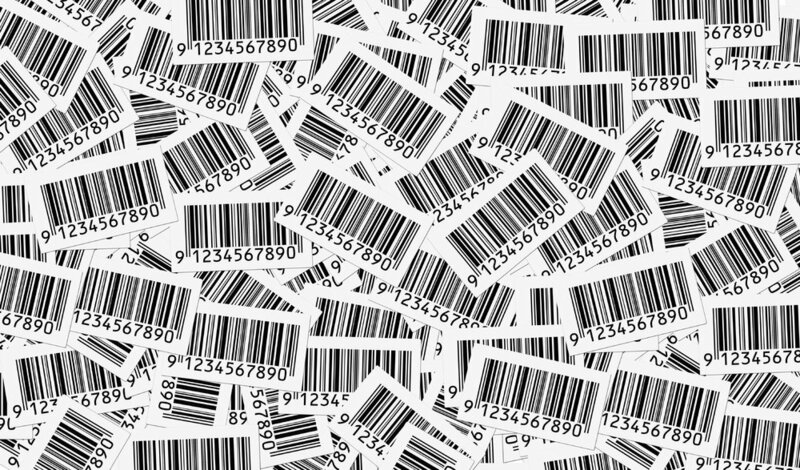 Barcodes are a great low-cost technology for data collection. Barcodes are not formed out of thin air, nor is general stock copy paper necessarily an appropriate medium for printing them at your office and applying to inventory, fixed assets or wrists. Depending on what the barcode is expected to endure (for example: some assets are often used in harsh outdoor environments and require barcodes that can withstand humidity, rain and other weather variables), there are a variety of options in terms of the material, size, shape and even the printing technology used. Here are the main things to consider when deciding how best to integrate barcode technology into your business model. Desktop printer: Smaller than your typical office printer, a desktop barcode printer is a good fit for tight spaces and for businesses that don’t need to print a high volume of barcodes each day. These are a good choice for those in retail, healthcare, security and travel/hospitality industries, and won’t break the bank. Industrial printer: These are larger workhorse printers that print barcodes at a high-volume, at high speeds, and can do so 24/7 in harsh conditions, ensuring that your manufacturing operations are never halted. Industrial barcode printers also usually come with features like media hangers, rewinders and peelers. Mobile printer: Best used for printing barcodes on the go, mobile barcode printers are small but durable, able to withstand outdoor conditions and the shock from falls. These can be used in a number of fields, including transportation and logistics, healthcare and government. Direct thermal: This technology heats chemically treated label stock with a special printhead, causing parts of the stock to darken in the shape of a barcode. While it creates clear and clean, high-definition graphics without ribbon, toner or ink, these barcodes tend to yellow or fade over time and as such aren’t good for long-term use (six months or more). Thermal transfer: This technology also uses heat, but it does so to bond a film of resin or wax to the label. These printers may be more expensive to maintain over time, but the barcodes they create are ideal for surviving long periods of time in harsh conditions, such as extreme light or weather. Related Article: What Are the Benefits of Barcode Labels? Both these technologies are usually available for all types of barcode printers, though some (especially the smaller printers) may be limited to one type or another. Paper: Paper labels are a solid choice for general applications utilizing direct thermal technology. You can use paper labels on shipping labels, inventory labeling and work-in-progress goods that still need to be produced into the final product. Polyester or polypropylene- Great for barcodes that might otherwise smear, scratch or wear down under chemical resistance. Polyimide- Can withstand temperatures up to 500 degrees. Long-life acrylic- Best for long-term outdoor use. Inventory management: Retailers often apply barcodes to their incoming inventory as part of a larger stock control system, allowing them to know exactly how much they have on hand, where it’s located in their warehouse, when more will be needed to meet an incoming surge of demand and other factors that contribute to inventory turnover ratio and the company’s carrying costs. Using a desktop or industrial printer, companies can print barcode labels on paper for use in tracking a product all the way from receiving the WIP goods to the finished product on a customer’s front door. Fixed asset management: Manufacturers and government offices often find themselves short on fixed assets, which are the long-term pieces of property that help create income, such as laptops or vehicles. Barcodes can help create a check-in/check-out system for fixed assets so they don’t go missing due to forgetfulness or theft, which can create costly ghost assets, not to mention slowdowns in workflow. By printing asset labels with a desktop printer on acrylic materials, companies can apply barcodes to items that are often used outdoors (such as cameras or machinery) and rest assured that they’ll stand the test of time. Ticketing and other identification: Hospitals may find that crucial information about a patient or their medication can get lost or contain errors if it is not recorded correctly. Another less critical but similar situation is companies that print out tickets for sporting or music events, it’s important to create something quickly that contains information such as what levels they have access to. With a mobile printer, both hospitals and arenas can create small but readable barcodes on paper or polyolefin for short-term but durable use. In terms of applications, we are only scratching the surface of what barcodes can do for your business, big or small. 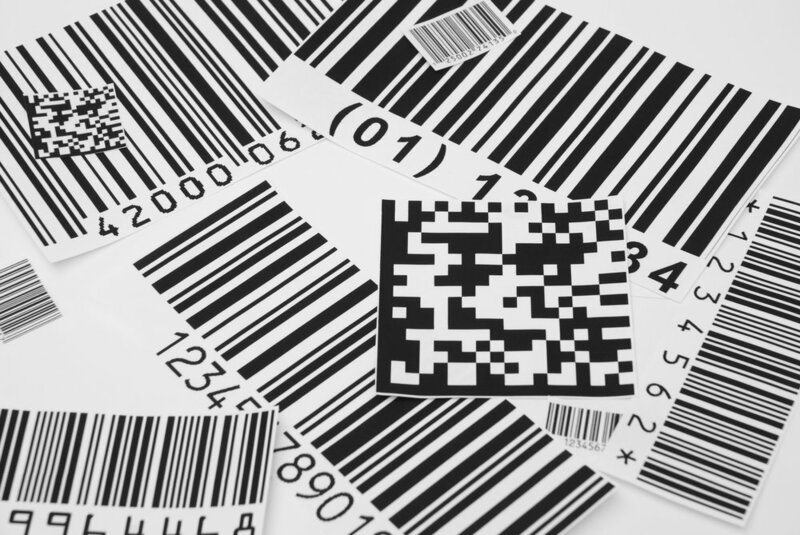 For a relatively old-school technology, barcodes are remarkably powerful, and with the help of burgeoning barcode label printing technology will only become easier to integrate into existing business models. There are few limits on the size, shape and form of barcode labels, and fewer on how you can start applying them yourself. What kind of barcode labels would work best for your company?